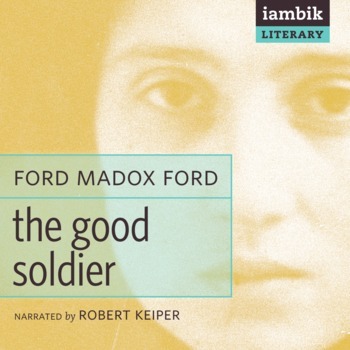 The Good Soldier: A Tale of Passion is a 1915 novel by English novelist Ford Madox Ford. It is set just before World War I and chronicles the tragedy of Edward Ashburnham, the soldier to whom the title refers, and his own seemingly perfect marriage and that of two American friends. 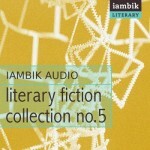 The novel is told using a series of flashbacks in non-chronological order, a literary technique that formed part of Ford’s pioneering view of literary impressionism. Ford employs the device of the unreliable narrator, to great effect as the main character gradually reveals a version of events that is quite different from what the introduction leads you to believe. 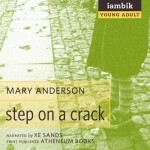 The novel was loosely based on two incidents of adultery and on Ford’s messy personal life.